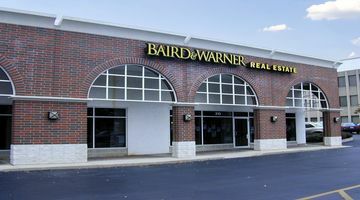 Located 0.4 miles east of IL-53 on the northeast corner of Northwest Highway and Chestnut Street, Baird & Warner Title serves the real estate closing needs of attorneys, agents, buyers, and sellers in Arlington Heights and the surrounding communities. 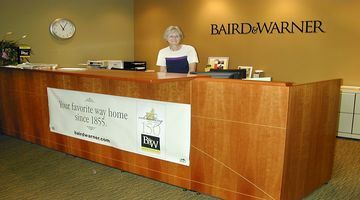 This closing center resides inside the Baird & Warner real estate office, which is located in the same building as Village Bank & Trust. This office is within walking distance of downtown Arlington Heights which has many restaurants and cafes to choose from. Title closings at this location can be scheduled between the hours of 8:30 a.m. – 5:00 p.m. from Monday through Friday. Free parking is available in front of the building. 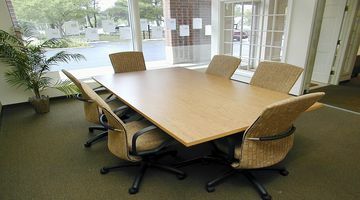 This office is also within walking distance of the Arlington Heights Metra Station and several suburban Pace Bus routes. We are committed to providing personalized, best-in-class service as you navigate the real estate closing process. Our team of dedicated professionals are focused on resolving issues quickly and closing on time. To schedule a closing at our Northwest Suburban location, please contact us at scheduling@bairdwarner.com, or call (847) 493-5111.